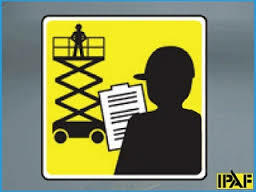 KNT offer a wide range of IPAF accredited training courses for mobile elevated work platforms. Training on the safe and efficient use of mobile elevated work platforms is necessary for any person who as part of their working duties are involved in using these pieces of equipment. 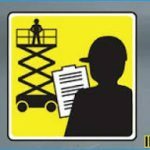 Training courses provide candidates with the necessary information and instruction in the safe use of mobile elevated work platforms. 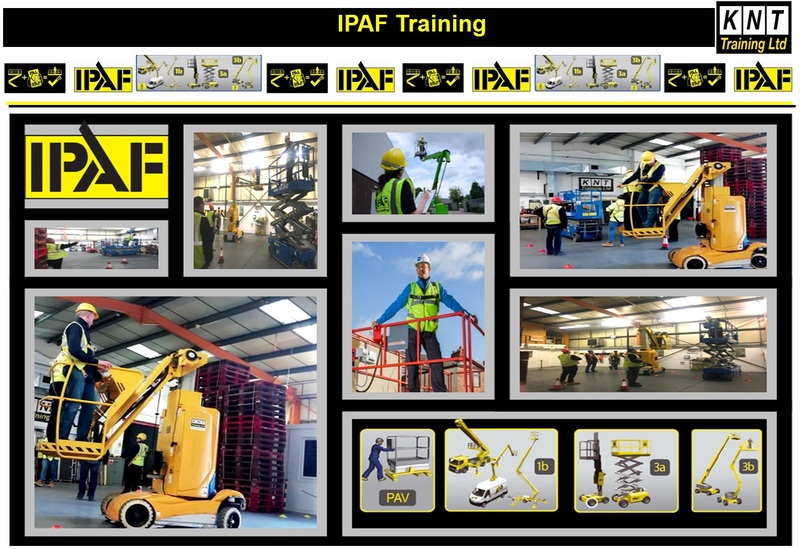 IPAF 5 DAY INSTRUCTOR COURSE – P.O.A.